How can innovators in city government work to transition-proof their initiatives? 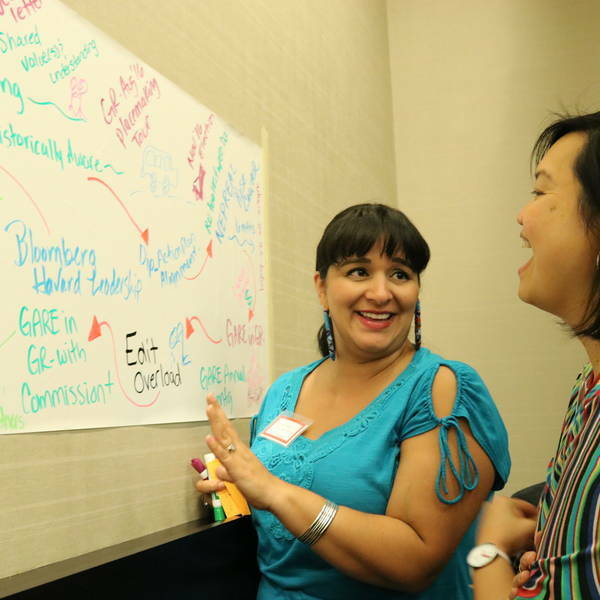 The evaluation team for the City Accelerator program offered three useful tips to help sustain innovations beyond a specific administration. 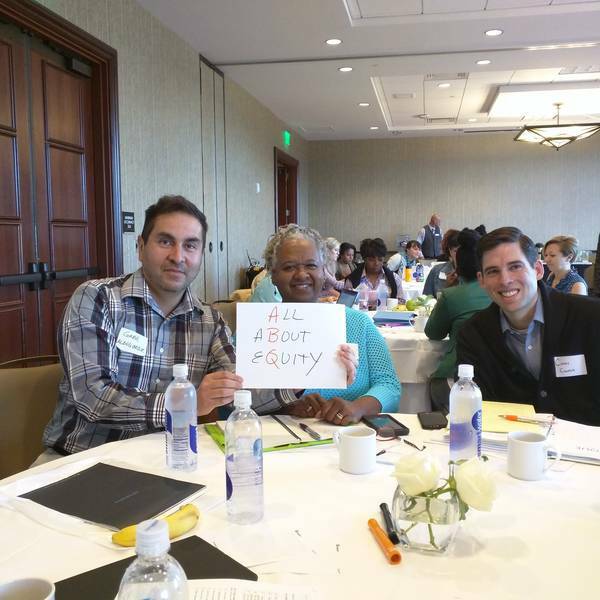 A firm called Equal Measure serves as the third party evaluator for the City Accelerator program, a role it has played on behalf of institutions and initiatives for three decades. In this guest post, the evaluators offer their perspective on successfully working through transitions. Bilal Taylor, Senior Consultant at Equal Measure, also contributed to this blog. Mid-level managers and line staff employees are critical for sustainability, particularly through a mayoral transition. In many cities, mayors have the power to appoint and release particular department heads and other leaders. Many of these leaders leave, voluntarily or involuntarily, after a mayoral transition – and with them goes any institutional knowledge or momentum. Therefore, to ensure that some champions remain post-transition, it is important to engage employees whom the mayor cannot appoint or release, particularly mid-level managers who have authority within their departments. Another way to sustain the initiative through a mayoral transition is to structure core teams so that multiple team members (within single departments as well as across departments) participate in conversations, hold knowledge and create overlap in networks. It is critical to gain commitment from the mayor, ideally from early on in her/his term. Having tangible support from the mayor gets the attention of leadership and employees across government. For instance, skeptical or resistant departments may feel more compelled to participate if the mayor shows support. As well, when the mayor shows support early on in her/his term, it allows more time for the cultural change to occur in the city, and makes it harder for resisters to “wait out” the mayor’s term in hopes of a reversion to past ways. 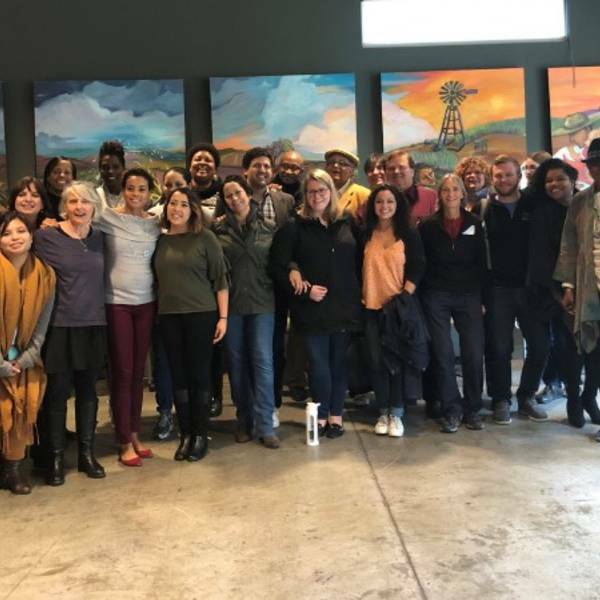 City Accelerator sites have noted that when the mayor creates a new office or attends early meetings, it signals that the mayor views this work as important, which builds early momentum. In some cases, the mayor is a champion from the get-go; in others, she/he may not be aware of the initiative at all. Sharing promising early results from pilots or experiments that align with mayoral priorities is a method by which to get buy-in from a mayor not initially involved. Cementing public support and engagement lends credibility to the work, and aids sustainability efforts. Building public commitment is a strong way to increase the chances of sustainability. One way to establish public support for the initiative is to involve residents in meaningful ways. Some City Accelerator communities have developed liaison programs or have held design days, which allow citizens to participate in decision-making processes, spread information to others in their networks, and help them access meetings which give them voice. Other cities have collaborated with non-governmental organizations or entities, sometimes housing a key aspect of the initiative with an outside organization, or even making them the lead for the work. This helps sustainability for a couple reasons: first, a sizeable portion of the initiative is not tethered to governmental processes and transitions; and second, this entity often already has pre-existing relationships with residents and community organizations. Based on our work with multi-stakeholder initiatives in many cities, we believe these factors are instrumental to understanding how cities can champion – and sustain – innovative programs beyond the term of any mayor. 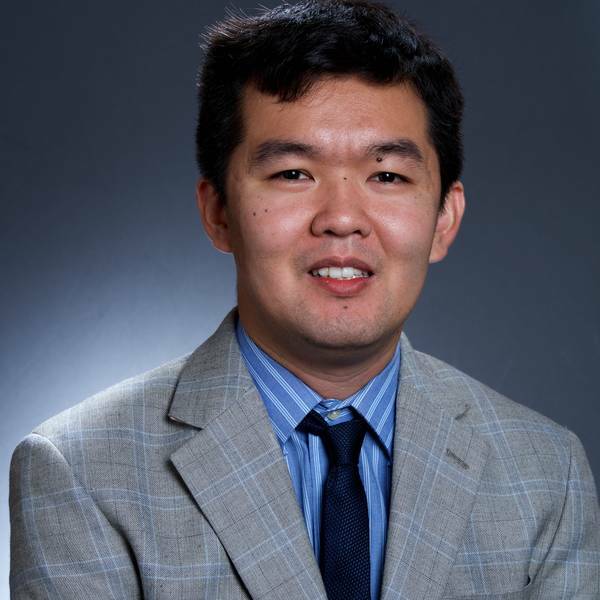 Robert’s background is in survey research, data analysis, and program evaluation. He has research and evaluation experience in a number of areas, including early childhood education, community health, and capacity building. 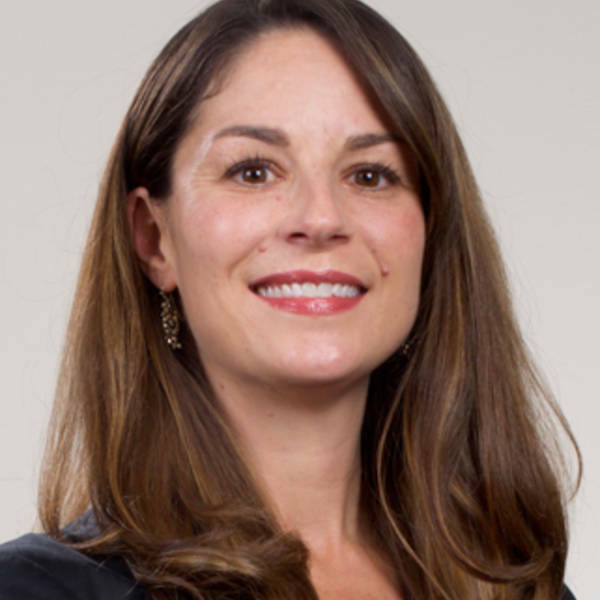 Wendy’s background is in applied research and program evaluation, with a particular focus on social policy research and evaluation in the areas of social mobility, community health, housing, education, and workforce development. Her expertise includes the development and administration of survey instruments, qualitative field studies, and statistical analysis.